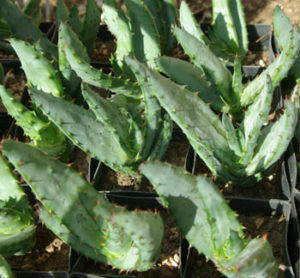 (Umhlaba, Bitteraalwyn) Perennial trunk-forming aloe native to South Africa. 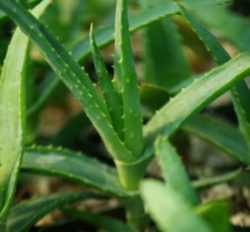 Traditional use (TWM): Laxative, stomachic, source of aloin or aloes, a bright yellow powder. 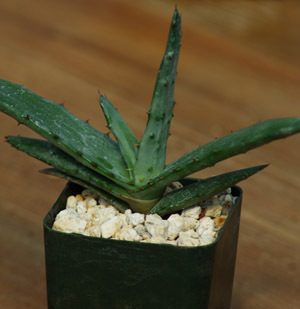 Plant prefers full to part sun and fast draining soil, only occasional watering. The plant makes fat leaves studded with sharp spines. 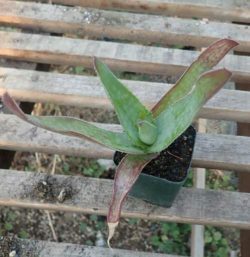 The flowers are bright orange-red. 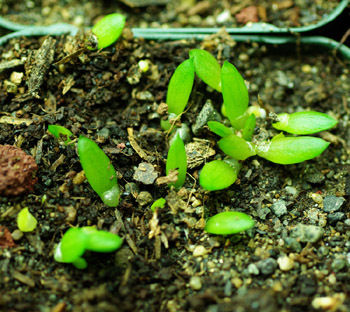 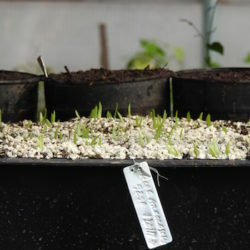 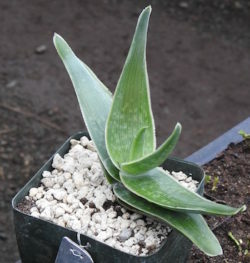 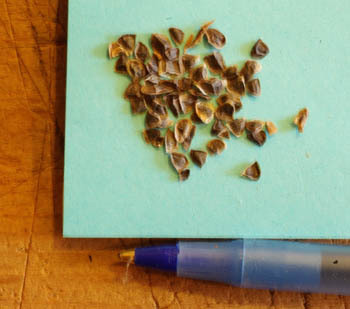 Seed germination on our Aloe seeds is very good, we sell only seed from the recent harvest.